Can anyone tell me what seats these are? 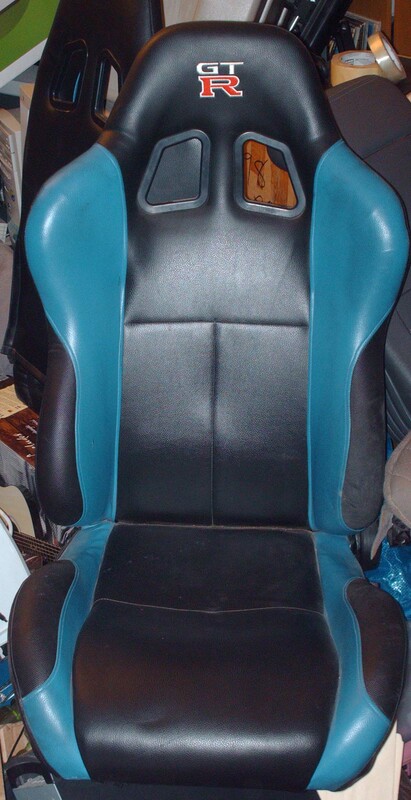 I'm trying to figure out what year and model these front seats came out of but I can't find anything on the internet. 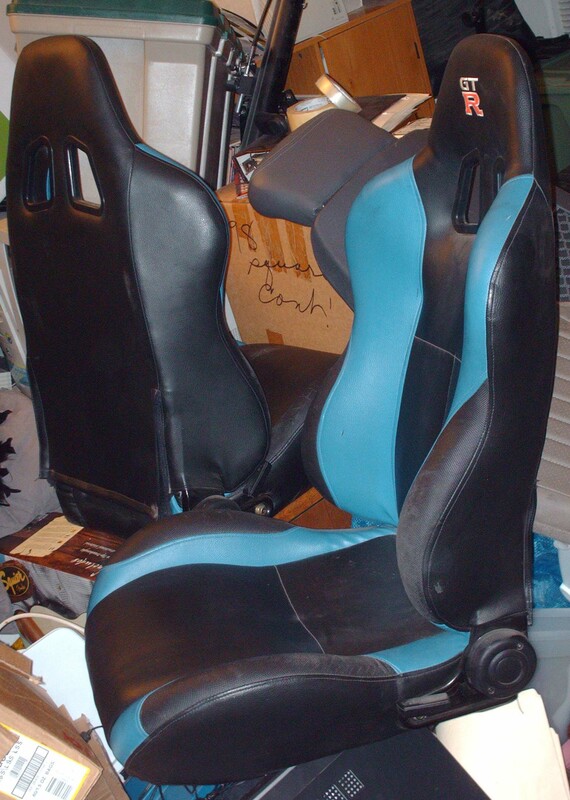 Maybe someone's recovered Aftermarket seats? I'm asking because I'm thinking of buying them. 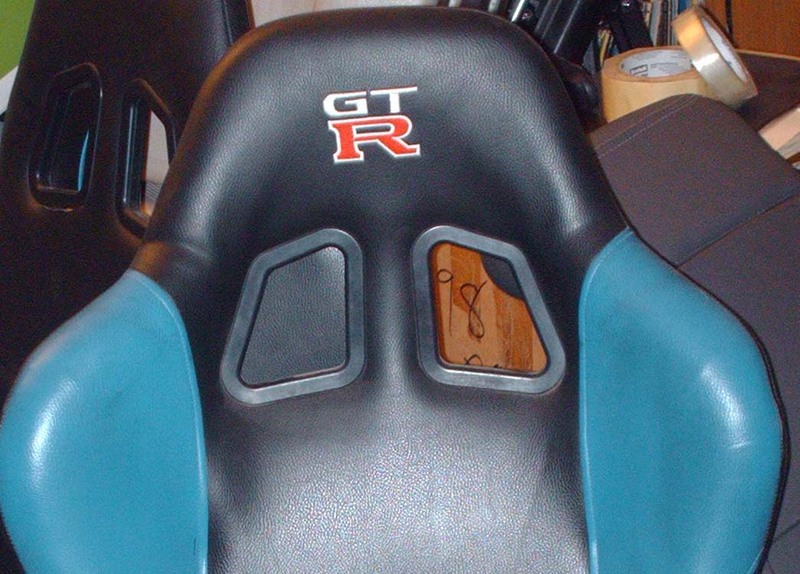 I hope you did not buy, not GTR seats.